The Mercedes-Benz GLC cabin reflects the award-winning interior from the 2015 Mercedes-Benz C-Class, with more space and modern comforts for drivers and passengers. The new 9G-TRONIC automatic transmission comes standard on the GLC 300, helping to increase fuel-efficiency and give drivers a few extra gears. The 2016 Mercedes-Benz GLE has various selectable driving modes that allow drivers to tailor their driving experience to their terrain and their particular preferences. See important driver information and stats like speed, posted speed limits, and navigation instructions displayed on the windshield directly through the modern, yet practical Head Up Display. The 2016 Mercedes-Benz GLC is expected to arrive at Aristocrat Mercedes-Benz late in 2015, just in time for the holidays. Features like Collision Prevention Assist Plus, Active Highbeam Assist, and Attention Assist all help keep drivers alert and aware of their surroundings. 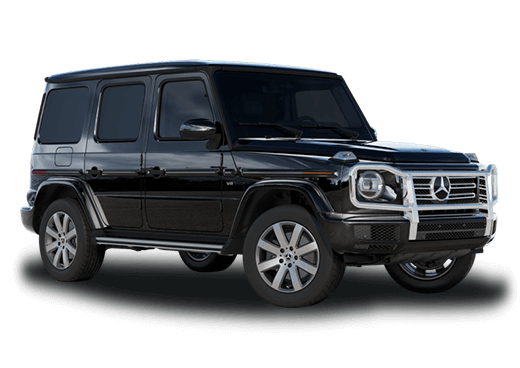 As part of Mercedes-Benz' effort to shuffle the names of its vehicles to create a parallel between its cars and utility vehicles, the Mercedes-Benz GLK turns into the GLC for the 2016 model year. But the name change is far from the only thing that's new about the 2016 Mercedes-Benz GLC in Merriam KS. In addition to the new badging, the compact luxury SUV gets a complete redesign, which marks the beginning of its second generation. 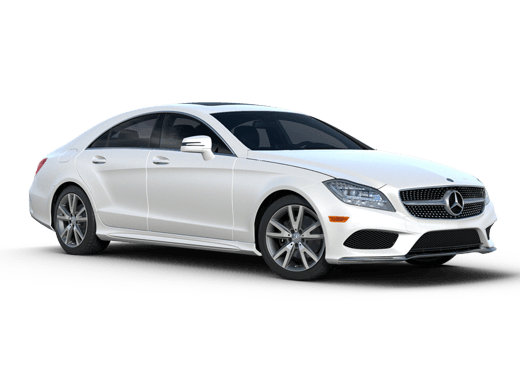 On its exterior, you'll notice styling cues borrowed from a few other vehicles in the Mercedes-Benz lineup, especially its larger fleet mate, the Mercedes-Benz GLE. You'll also notice taillights inspired by the AMG® GT. While a bit more spacious, the GLC's cabin closely resembles that of the Mercedes-Benz C-Class, which was named one of the industry's 10 Best Interiors of 2015 by Ward's Auto. The design and functionality of the interior is excellent, but prospective GLC buyers will also find more space in the cabin, as the wheelbase stretches 4.6-inches longer, translating to an extra couple inches of space for second row passengers. In all, there should be more than 4 more cubic feet of space behind the second row when comparing with the previous model. 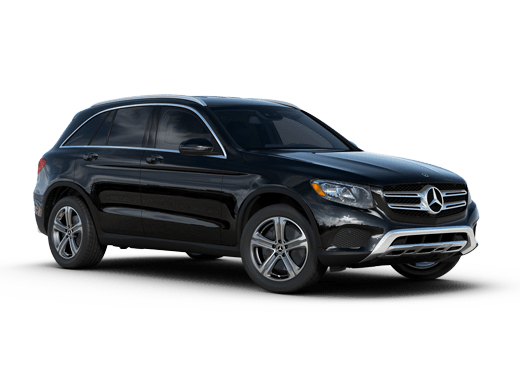 Powered by a 2.0-liter turbocharged inline 4-cylinder engine, the 2016 Mercedes-Benz GLC300 in Merriam KS is expected to put out 241 horsepower and 273 pound-feet of torque. That engine teams with a nine-speed automatic transmission to help take fuel-efficiency to the next level. While official ratings aren't available, significant improvements are expected. As the 2016 Mercedes-Benz GLC replaces the GLK for 2016, you can expect bigger and better things from Mercedes-Benz' compact SUV. 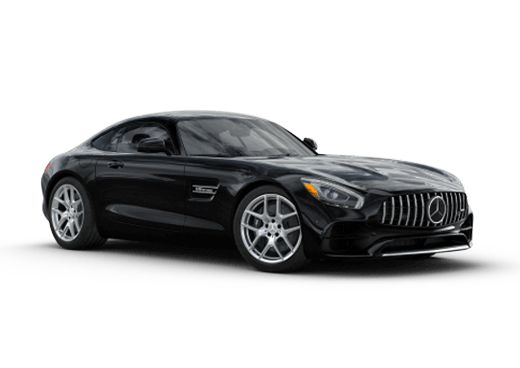 Be among the first to drive the all-new model at Aristocrat Mercedes-Benz by scheduling a test drive at the button below.